Negligence - Negligence #386: An Alternative Solution? 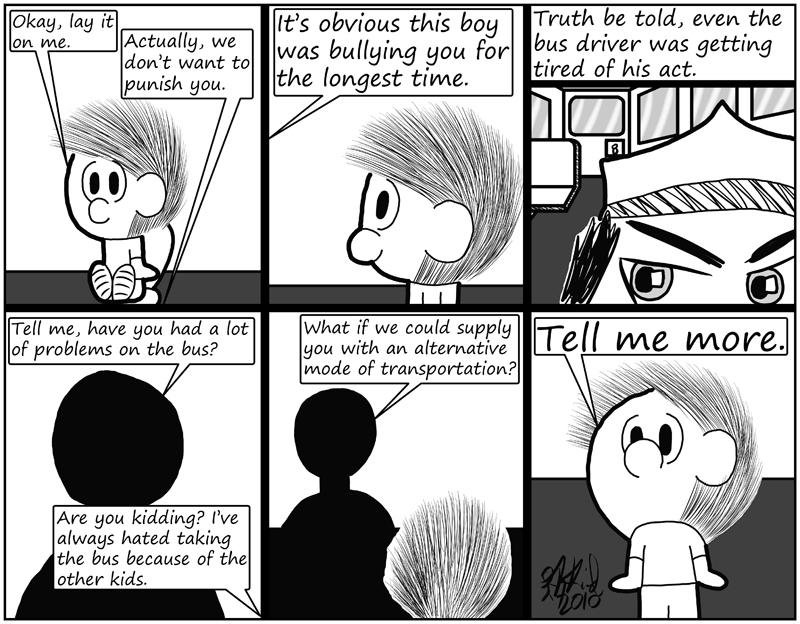 Comic 386 - Negligence #386: An Alternative Solution? Seems like the principal wants to offer another solution, but should Drannik trust it?